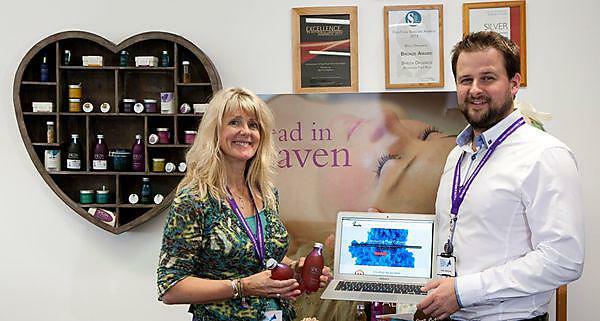 University of Plymouth news: Health and Wellbeing Innovation Centre businesses team up. Plymouth University news: The Secretary of State for Business, Vince Cable, praised the work of one of Cornwall’s “impressive” award-winning Innovation Centres during a visit to Cornwall, where he met some of the resident businesses. The Cornwall Enterprise Programme is a joint venture between the Plymouth University and Cornwall College which will drive a "new economic dynamism" through harnessing the enterprise and entrepreneurship talent in the county.